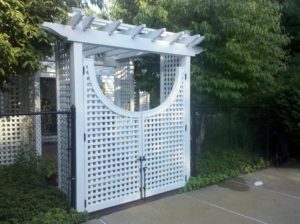 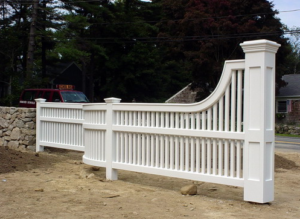 Our custom designed Picket fences, Privacy fences, and Lattice Fencing are all hand-built here in Massachusetts by skilled craftsmen. 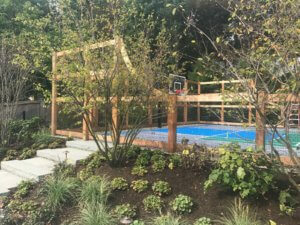 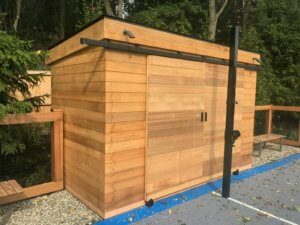 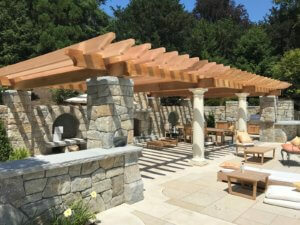 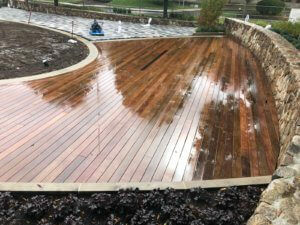 From Pergolas to Built In Seating for your Deck, we work following traditional or contemporary design patterns, supplied by us, or your landscape designer, our fence experts will provide you with clean, classically handsome wood products that will enhance and beautify your property. 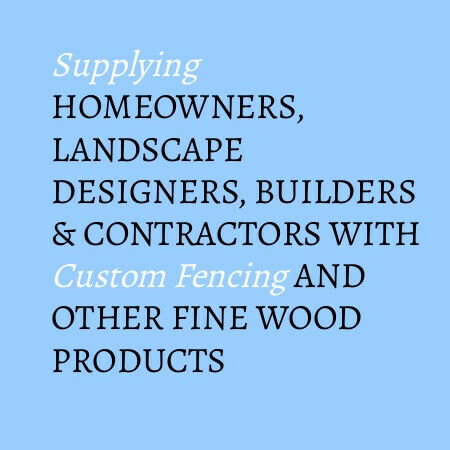 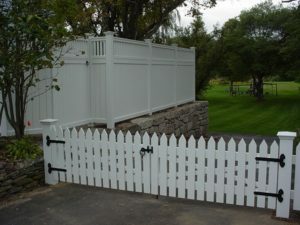 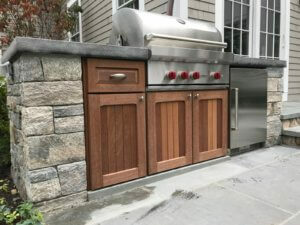 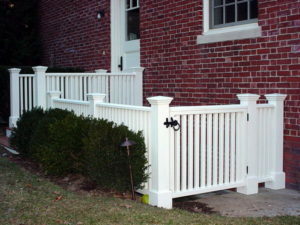 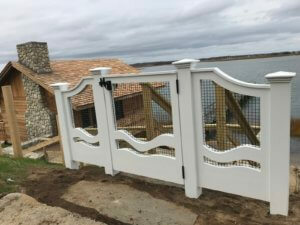 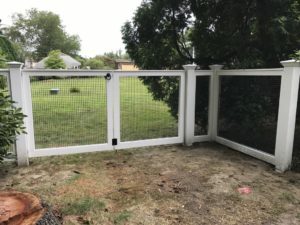 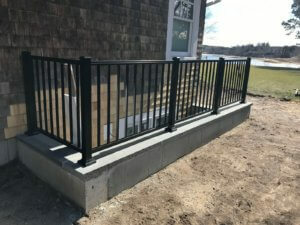 At New England Woodworkers, Cape Cod and South Shore’s award winning fence company, only the finest, most durable woods, paints and stains are ever used in fence construction. 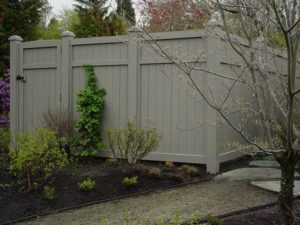 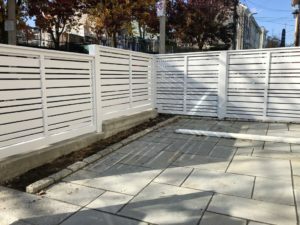 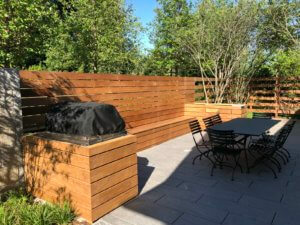 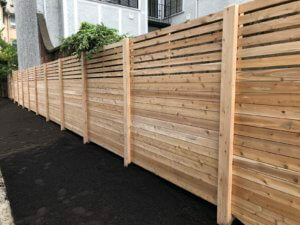 Fence installation is performed by our own experienced teams who get your fence job done right the first time.